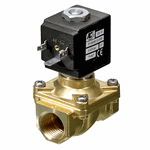 Our general-purpose brass solenoid valves are suitable for a wide range of uses including air (pneumatics), oxygen, vacuum, water, light oils and neutral gases. Our general-purpose stainless steel solenoid valves are suitable for a wide range of media and are ideal for industrial applications. From 1/8" to 3" BSP servo assisted and direct acting water solenoid valves, including dry armature and WRAS approved solenoid valves suitable for potable water. 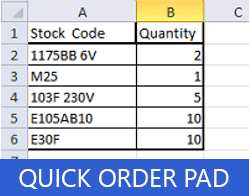 In sizes from 1/2" to 12" our range of mechanical and ultrasonic water meters are all available with an optional electrical output for connection to process control, data logging or BMS equipment and meet world standards of quality and performance. 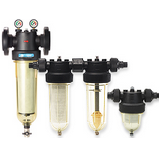 We stock a wide range of centrifugal filters for use with clean water, food products, rain water and drinking water. Connection sizes from 3/4" to 3" and flow rates from 1 to 30 m 3/h. 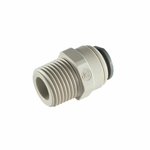 Beta Valve stock a wide range of fittings suitable for applications such as plumbing, drinks dispense and pneumaticfittings from John Guest Metalwork and RPE. A truly groundbreaking series of fluid components. 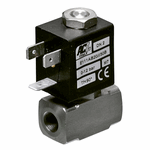 What are Servo/Pressure Assisted Solenoid Valves and how do they work? 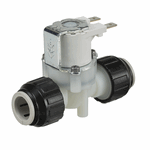 What is the function of the solenoid valve? Why do solenoid coils have to be selected seperately to the valves they fit on? Solenoid Valve making unusual/unexpected noise? Solenoid Valve failing to close correctly or only partially closes? 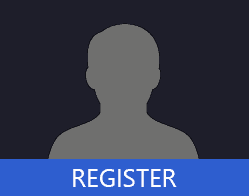 Is your valve is sluggish or inoperative but the electrical supply and pressure check out? Is Your Servo Valve Blocked? What is Ultra Violet Light? Can UV be used as a stand-alone filter system? Does flow rate have an impact on UV sterilisation? Will UV affect produce on a production line? 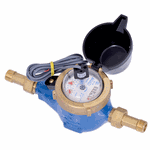 How do Ultrasonic Water Meters Work? 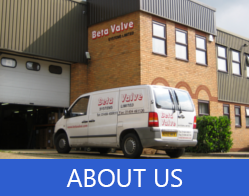 Since 2017 Beta Valve Systems has been an employee owned company. 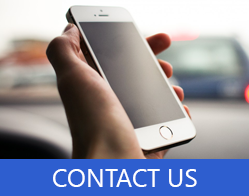 This provides long term security to its employees who are now all co-owners and to our customers and suppliers who know that ownership of the company rests with those who know it best..